Give a warm welcome to a groove master from the United States and his newest dancefloor weapon! 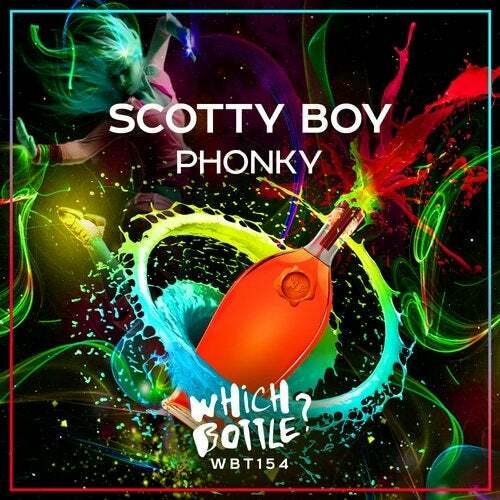 Scotty Boy has already proved himself as a super talented Dj and producer, who really knows how the bass works! And now his solo single 'Phonky' is gonna show you the real groove power! No more long intros and sweet preludes, only massive drops and banging beats with nice funky atmosphere. Put there a little vocals and here you go - the recipe of massive dancefloor destroyer! Get funky!